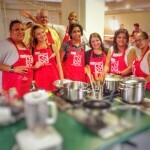 Wickedfood Cooking School in Johannesburg recently hosted members of Mutual and Federal to a Spanish themed cooking class. This excellent team building idea was a huge hit as everyone involved got their hands dirty participating in the preparation and cooking. The participants cooked a 3 course meal consisting of 7 dishes. These cooking classes are a private activity were your group has the sole use of the cooking school for the time allocated. For more pictures from this team building cooking class, click here. 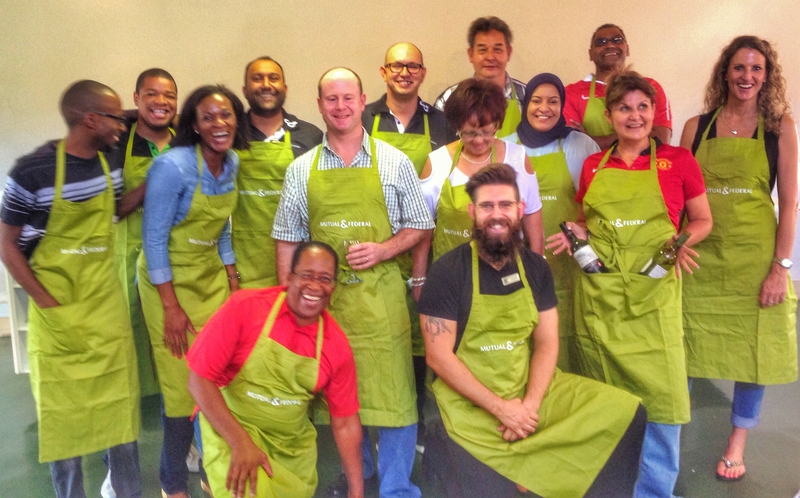 Wickedfood Cooking School in Sunninghill Johannesburg also offers cooking classes to hobby cooks wanting to learn more about a specific cuisine or to brush up on their skills. These cooking classes are perfect for beginners and novices alike. Our instructors are passionate about teaching new skills and tips to make your life in the kitchen that much simpler. For more information on these cooking classes, visit here.